I have been on a baking high lately and every chance get, I keep buying yeast just so I can smell the wonderful and pleasant aroma of yeast wafting through the kitchen when the bread dough is rising. Do you ever feel that way? Let us talk about this bread. It is made with ingredients that can be found easily. With a perfect combination of carrots, green pepper, spicy ginger, and mozzarella, this filling hearty bread is sure to frequent your baking routine. The best part: Mozzarella keeps the loaf moist and soft even after it has completely cooled off. Good news is you do not have to have an oven to bake. A charcoal stove can work and a pressure cooker too! This bread is probably one of the best I have ever made. With Paramount Dairies Mozzarella cheese, you can make this savoury, tasty filling soya bread because everything is better with cheese. Let me just stop talking so we can start baking. Have an extra 1/2 cup of flour at hand for dusting your working area. The grated carrot and ginger have liquid in them. Less milk is needed for the flour but have an extra 1/2 cup of milk at hand. Soya flour softens the texture of the bread. You can substitute chickpea flour If you do not eat soya. In a bowl, add milk and 4 tablespoons of sugar and mix till the sugar has dissolved. Add the yeast and cover bowl for 10 minutes. In a separate bowl, whisk the egg and oil together and set aside. In another bowl, combine the carrot, green pepper, ginger, black pepper, salt, sugar, cheese, parsley, wheat flour and soya flour. Mix all ingredients. After 10 minutes, pour the oil-egg mixture into the milk-yeast mixture and stir well. Gradually pour the yeast mixture into the bowl with the rest of the ingredients. Knead till a firm non sticky dough if formed. Cover dough with a wet towel and let it rise for 1 hour. Grease/ oil your baking pans with margarine and set aside. After 1 hour, punch dough down and knead for 10 seconds. Divide dough into two equal parts and place each dough into the baking pans. Let the dough sit for another 15-20 minutes. Light a charcoal stove. Get two large aluminium pans (They have to be large enough for the cake/bread pan to fit in). Put ash in one pan (about 2-3 inches of ash). Put the pan with ash on the stove and cover than pan with the second pan. This is the ‘preheat’ moment. After the dough has risen for 20 minutes, gently place the baking dish in the pan (the one with the ash in it) on the stove. Cover with the second pan. Let the doughnut bake for 30 minutes (don’t open the pan at this stage). After 30 minutes have passed, get hot charcoal from the stove and place it on top of the covering pan making sure they are in the centre of the pan. Bake for another 30 minutes or unit the bread turns slightly golden brown. Serve warm. Makes two loaves. 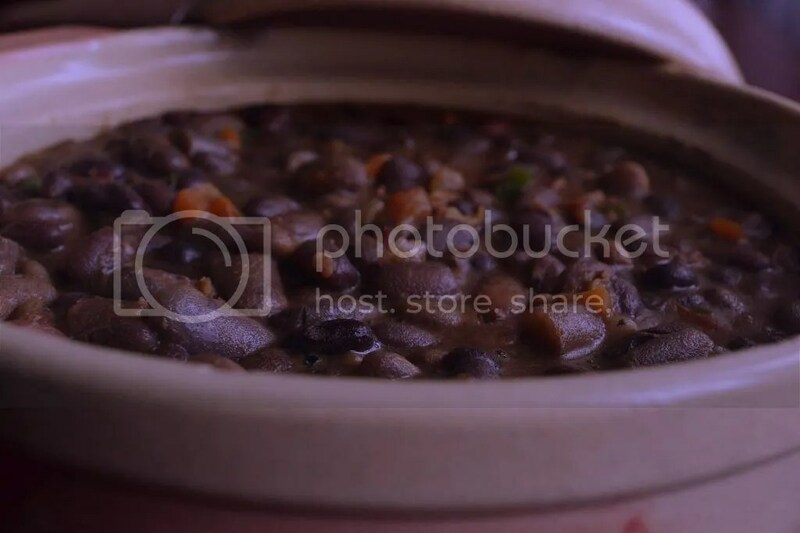 These loaves are great on their own because they have all the good stuff in them but you can serve them alongside your favourite beverage or soup.Use the #AkitcehnInUg to share your creations. This post is made possible by Paramount Dairies. You can find Paramount mozzarella and other cheese products in major supermarkets in Kampala. 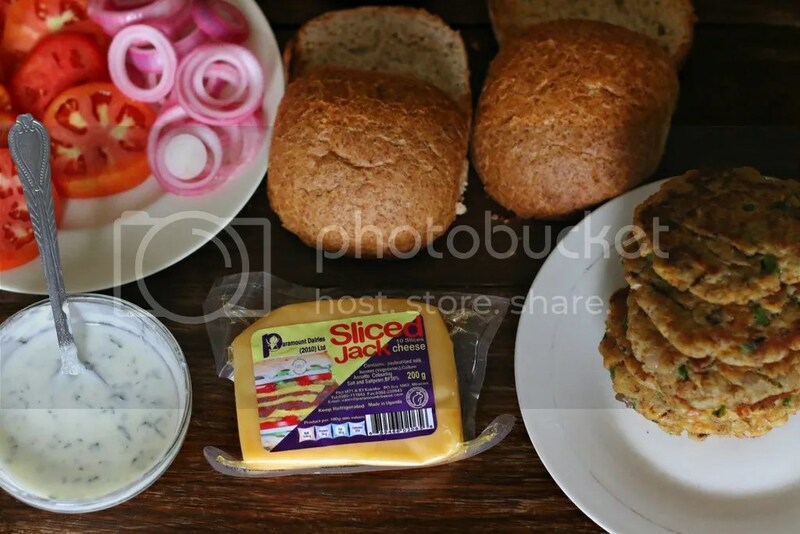 Juicy Nile Perch Burgers with sliced Jack cheese, pickled onions and herbed yoghurt. 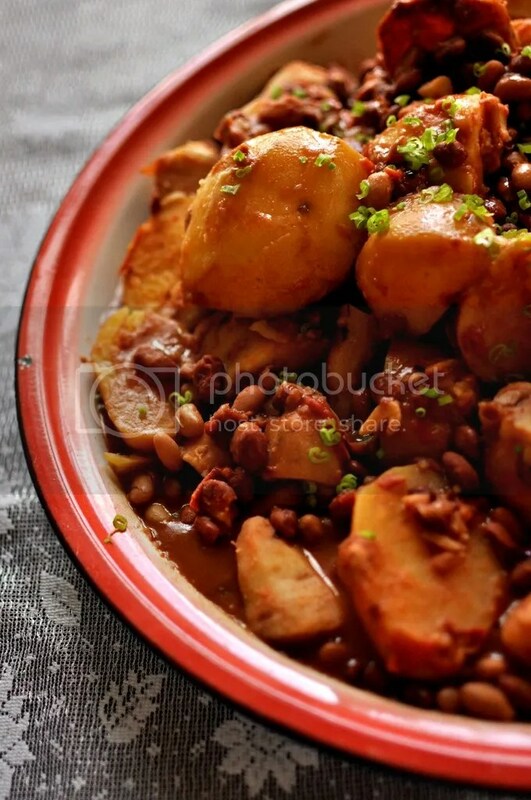 Two Nile perch recipes in one month? Well, it is because I cannot get over the fleshy and goodness of the fish. There is comfort food and then there is ‘crave-food’ (I just made that up). Although these foods can be interchangeable, I personally think burgers fall in the ‘crave-food category. In the ideal world, burgers would be served for every meal. Sadly that does not happen . That is why this once in a while burger is the BURGER that you should absolutely try out. With my friends over at Paramount Dairies, I bring you this juicy fully flavored Nile perch burger with Sliced Jack Cheese which adds a rich savory cheesy taste to the whole combo. To fully comprehend the flavors that are at work here, I will explain each layer one by one. 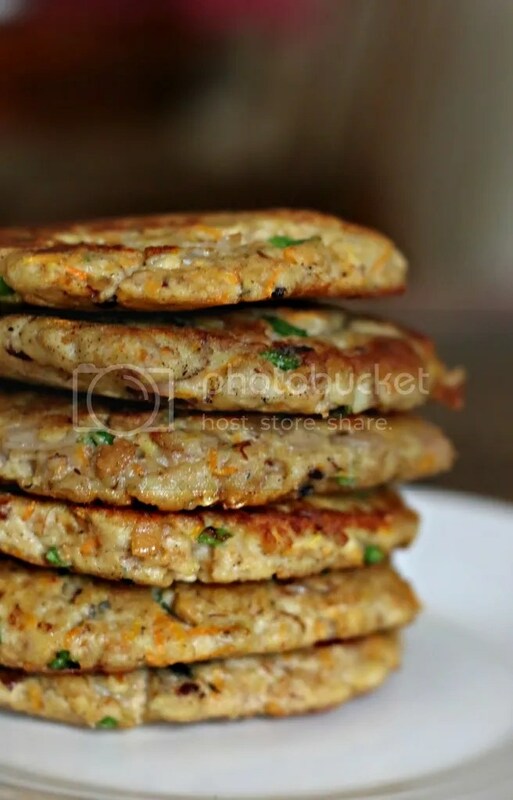 First there are these patties that have fleshy Nile perch as the foundation, a mix of grated vegetables and spices, and some plain yoghurt to enhance the flavor and keep them moist. Onions pickled in vinegar add a sour sweet taste and crunchy feel to the burger and some red juicy tomatoes. Then there is the herbed yoghurt that has smokey coriander and thyme. Best part is you can flavor it anyway you want. I find coriander to go well with fish. 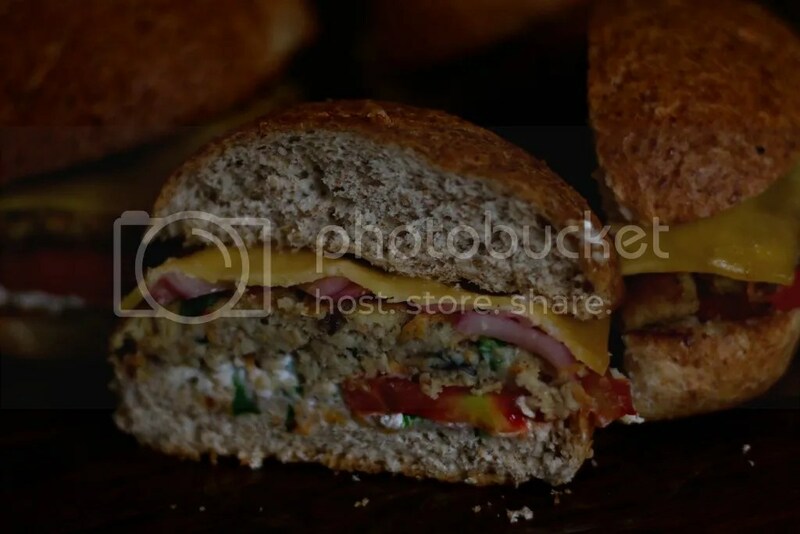 Buttered whole wheat buns that a toasted to add a crunch to the burger. And of course the cheese. Jack cheese is awesome because not only is it delicious (you can eat it as is) but it melts well and it is already pre-sliced which is so convenient. To pickle the onions, you will need to thinly slice then and soak them in vinegar for about 20-30 minute or until they turn a bright purple color and are softened through. To make herbed yoghurt, thinly chop all the herbs and add them to the yoghurt. Add salt and pepper to taste. Since the plain yoghurt is a bit sour, salt it generously to reduce the sourness. To get the Nile perch fillet, boil fresh Nile perch with garlic and ginger(for flavor) for about 10 minutes or until the flesh is soft to the touch. 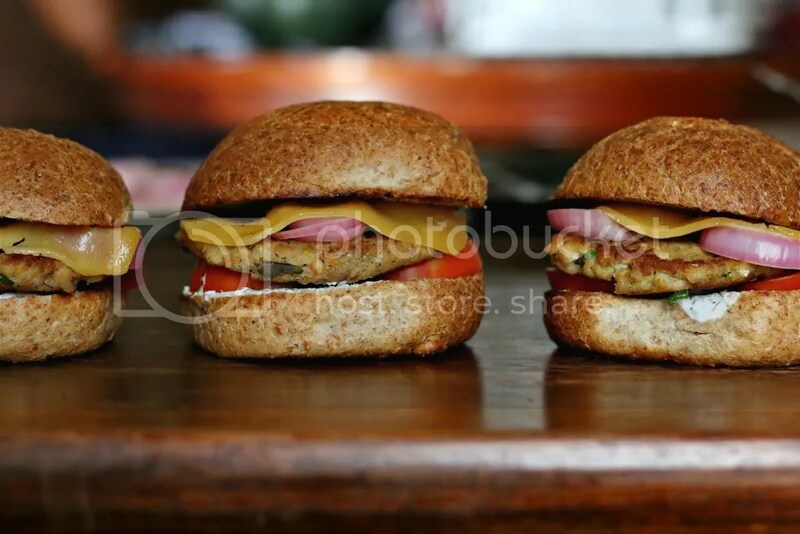 Watch the video for a tutorial on how to make the Nile perch patties and how to assemble the burger. In a bowl, combine all ingredinets starting form the first to the last while mixing well. 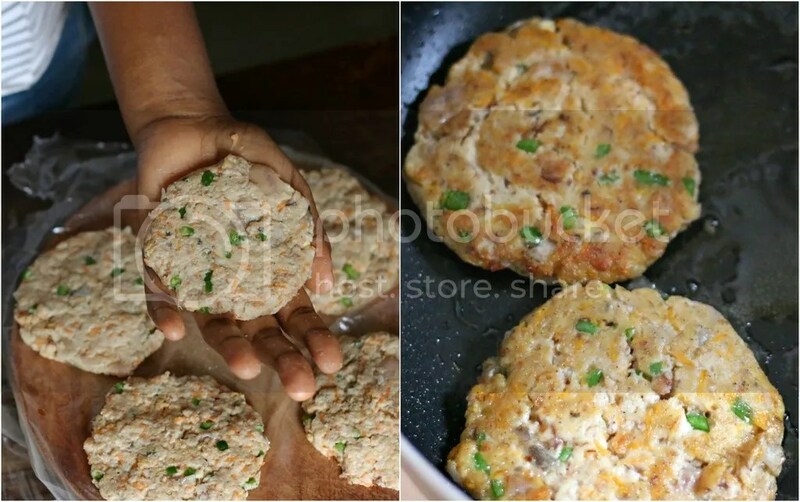 Once all the ingredients are incoporated, Uusing your hands, for the patties according to your desired thicknes and the size of the buns. Place on a plastic surface. This prevents them from sticking. Cling film will work well. Heat a not stick pan and a dd alittle oil. Place the patties in the pan and let them cook for 3-5 minutes on each side. Once they have turned golden brown, Remove from fire. Repeat the same till the mixture is done. Makes about 8 patties. Cut the buns into two horizontally. Spread a generous amount of butter/margarine. Toast the buns till moist inside and crispy on the sides. 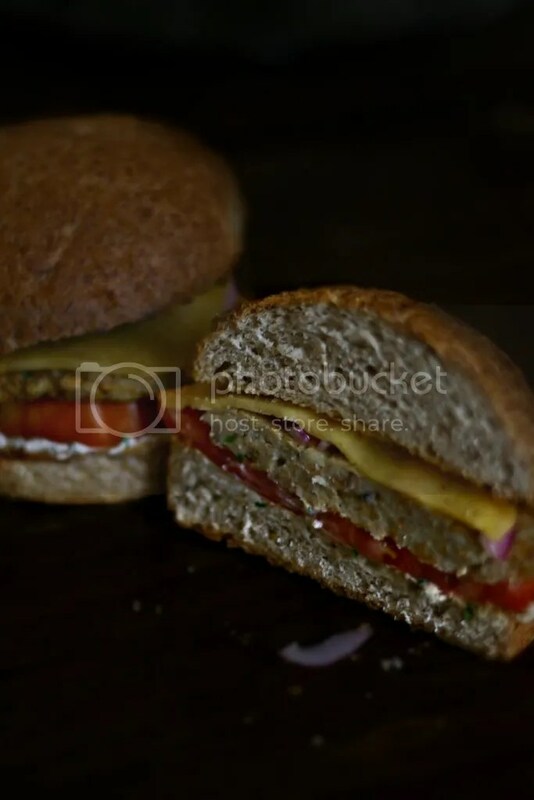 Spread the herbed yoghurt on the bottom part of the bun. Next place the tomatoes, the Nile perch patties, the pickled onions and finally top with sliced jack. Top with the other piece of the bun(the top part should be hot enough to melt the cheese a little). Serve with your favorite drink. This post is made possible by Paramount Dairies. You can find Paramount Sliced Jack and other cheese products in major supermarkets in Kampala. Last week, I (for the first time in a really long time) read the newspaper for a particular day. It mostly comprised of the issues surrounding the upcoming elections. There was one article that grabbed my attention though. It was about how the weather has completely changed thanks to the El Nino effect. I was prepared to get dusted since January is generally known to be a dusty month. But now that the days are met with half gloom/fog and half rain, it is time to get cozy. Right? 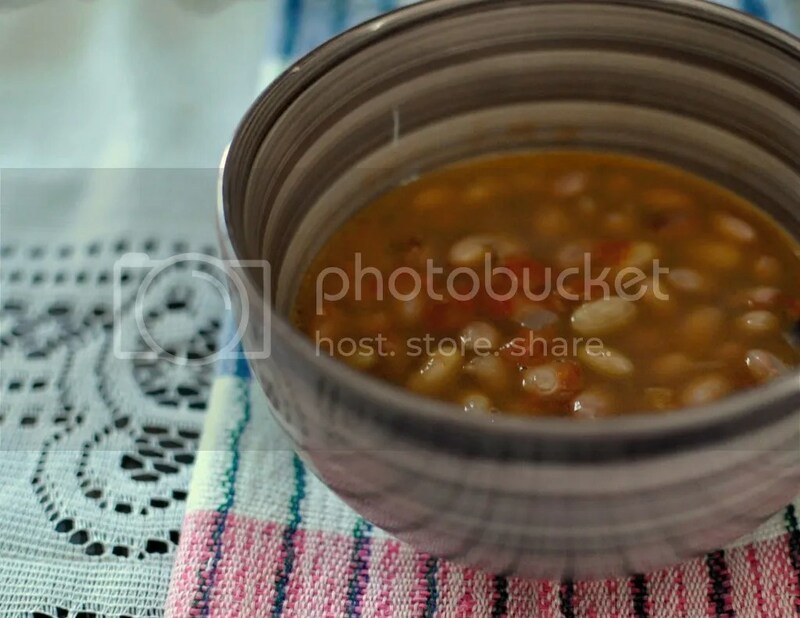 Here are seven soups and stews that will add warmth to your mornings and even whole days! 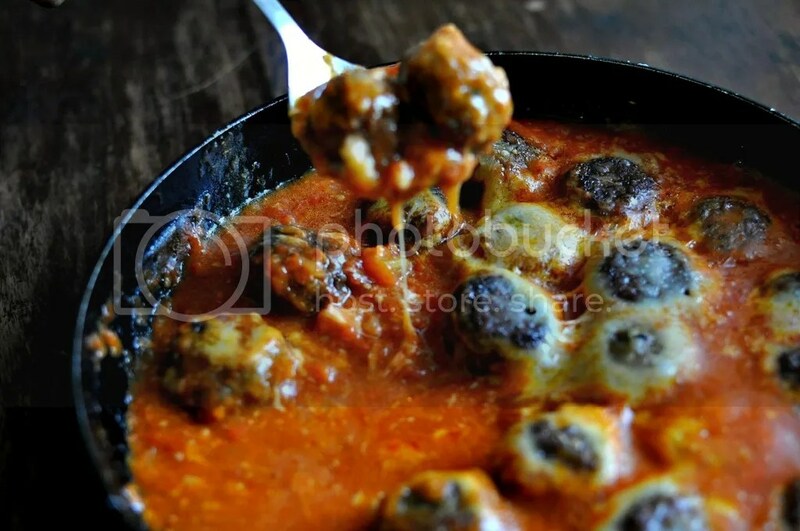 And this hearty Katogo too! 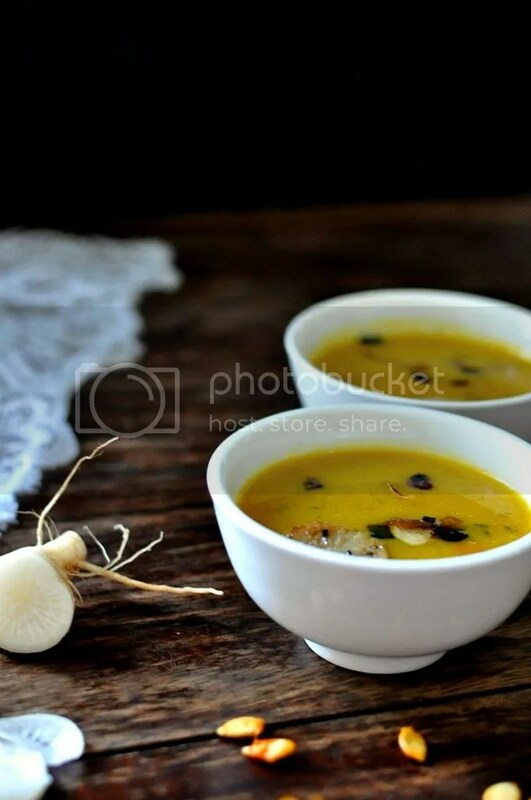 Usually I prepare the soups in the night and then warm them up in the morning. Hoe you get warmer with these. Also, I have received tremendous response from you regarding the free e-book I gave out a few months ago. Over 115 downloads have happened. Thank you. If you haven’t got a chance to get a copy for yourself, please do so before I take it down (in a few weeks’ time).